The construction market in Algeria is not too dissimilar to anywhere else in the world; speed of construction, cost of labour, and materials play heavily into who is awarded contracts for new projects. 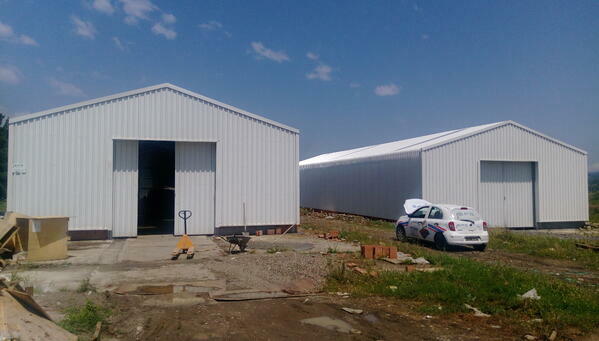 A recent project was awarded to Pre-Engineered Building and Panel specialists Système Panneaux Sandwich (SPS) to construct two 315m2 pre-engineered commercial warehouses. 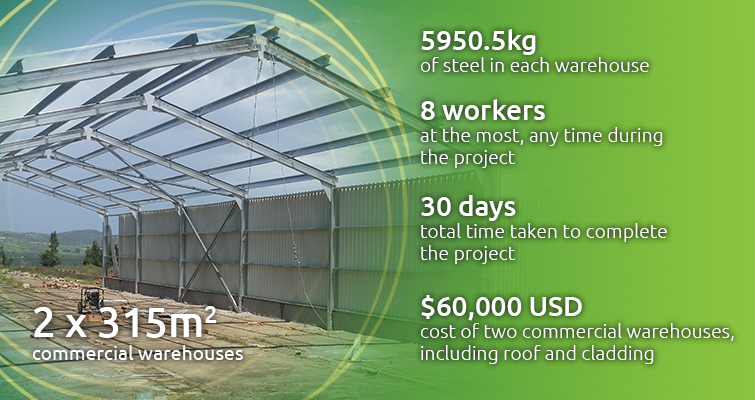 Utilising cold formed steel and the FRAMECAD automated-construction system, SPS delivered an exceptionally fast and affordable solution for their clients. With a short lead time, speed was of the essence. At the same time, they also needed to balance reducing the costs of construction and minimising the number of workers on site with ensuring that the structure would stand up to the climatic and seismic loads of its environment. 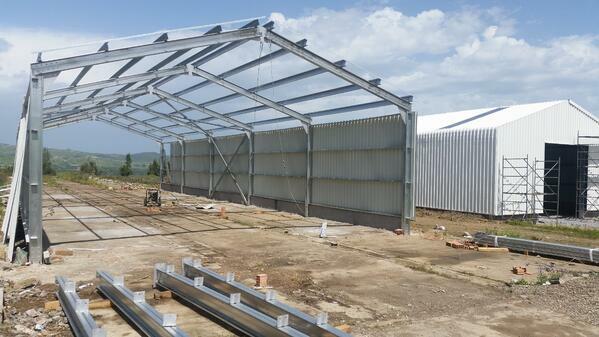 The SPS team used FRAMECAD Structure and FRAMECAD Detailer to design the shed, supplying the initial plan to the customer before making adjustments. 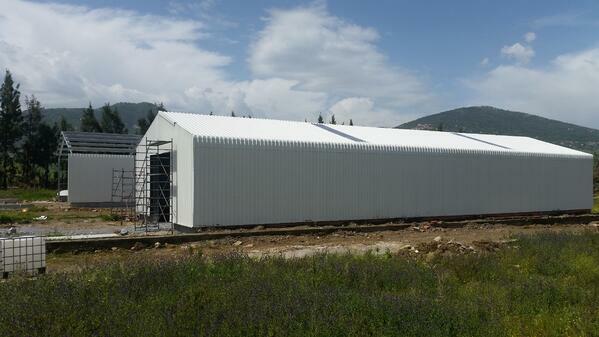 The shed, which was originally set to be 12m wide, had to be adjusted to feature a 10.5m span instead. Luckily, the team was able to adjust the plans quickly and easily within the FRAMECAD software. This was made particularly easy as utilising FRAMECAD Structure enabled them to automatically incorporate the specific design requirements for a compliant and structurally sound building.